Indiana’s Newest affiliate We were notified late last night that we are now linked on the CrossFit Affiliate Page. 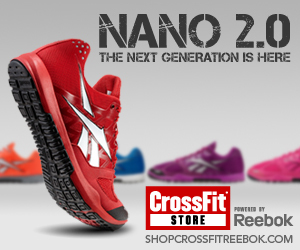 We are proud to be welcomed into the CrossFit family of affiliates. Thinking about a New Year’s Resolution? 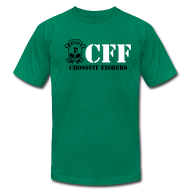 Give CrossFit Fishers a call.